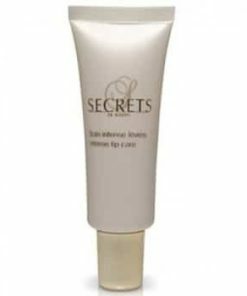 Calm puffiness with this under eye roller for men. 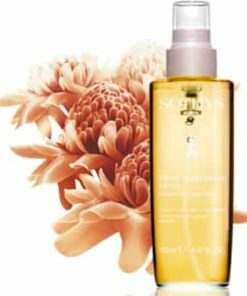 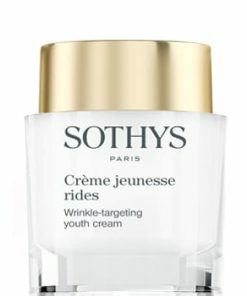 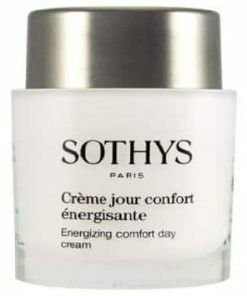 De-puff, fend off wrinkles and diminish dark circles. 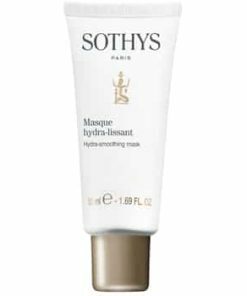 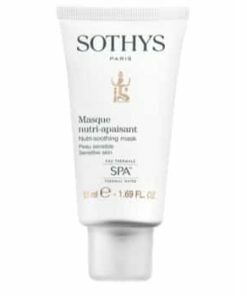 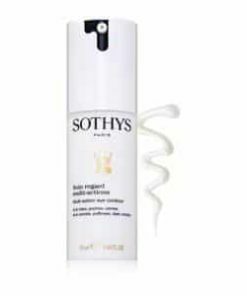 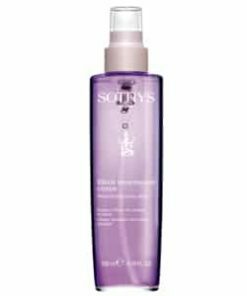 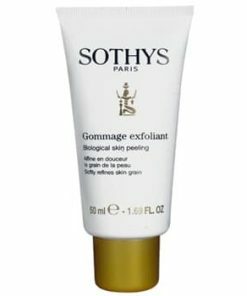 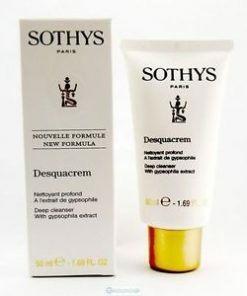 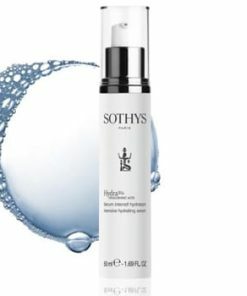 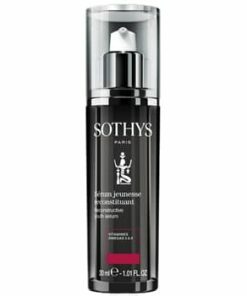 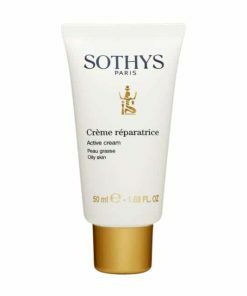 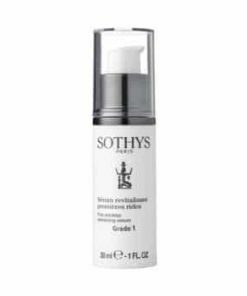 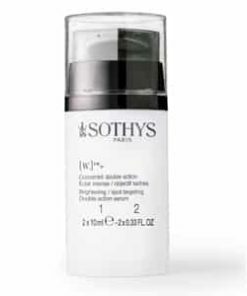 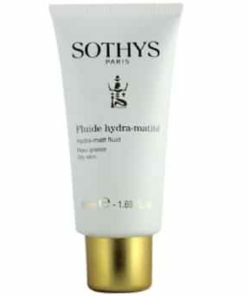 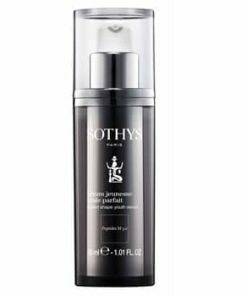 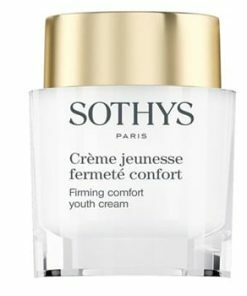 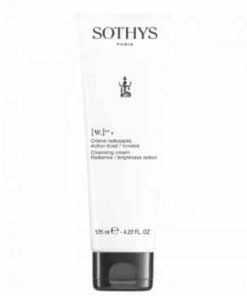 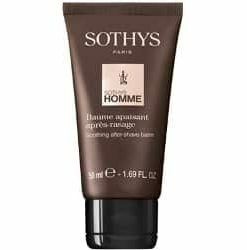 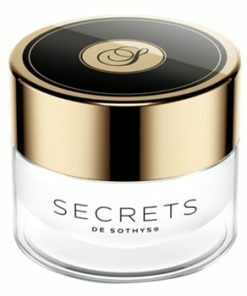 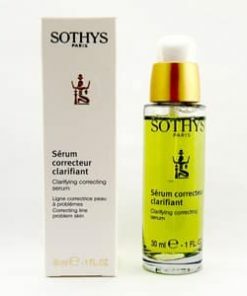 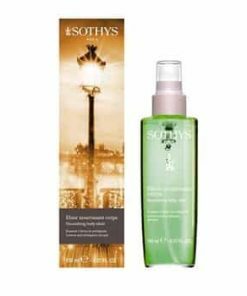 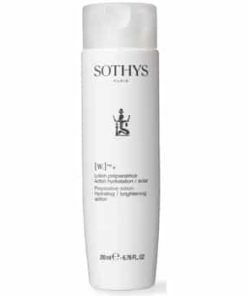 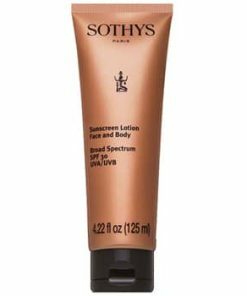 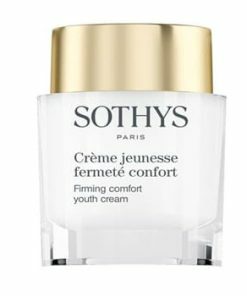 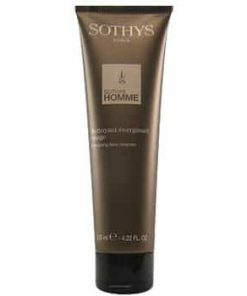 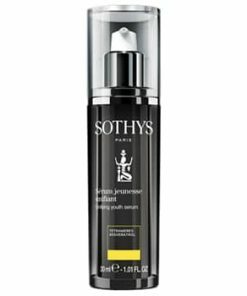 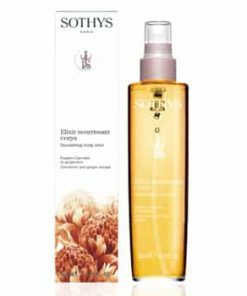 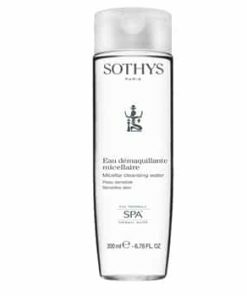 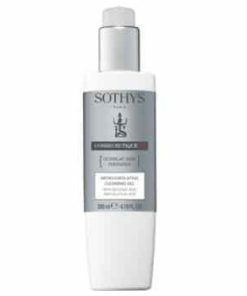 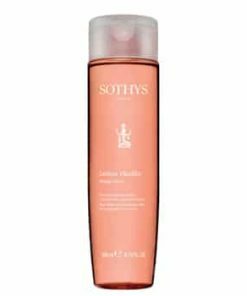 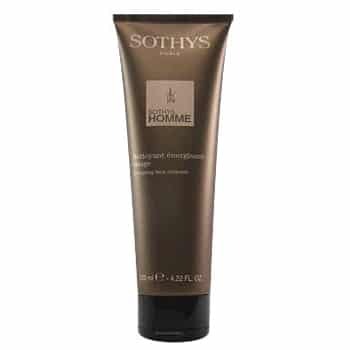 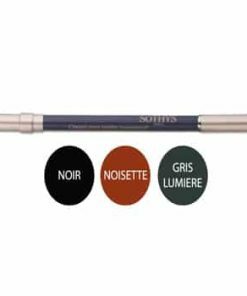 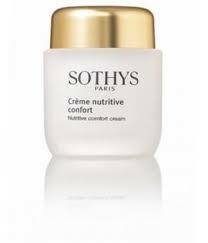 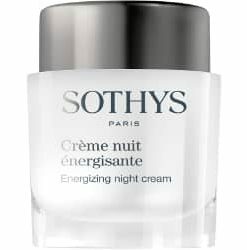 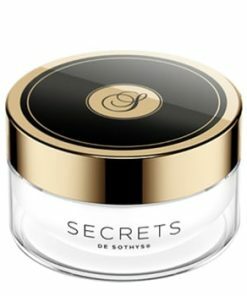 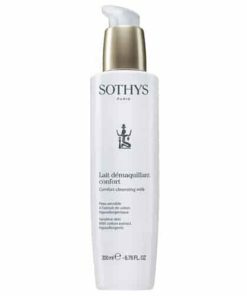 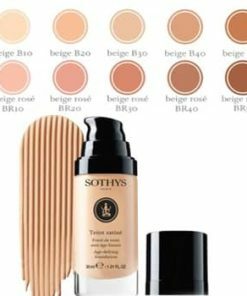 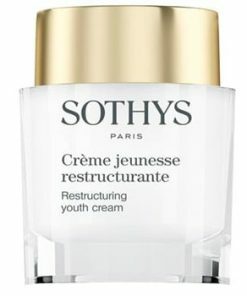 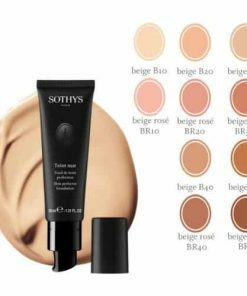 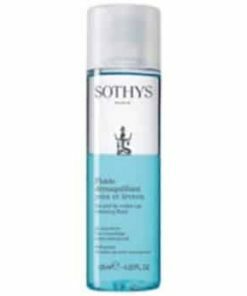 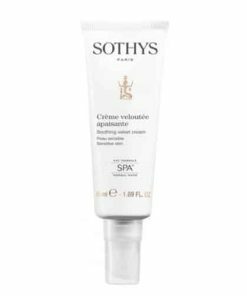 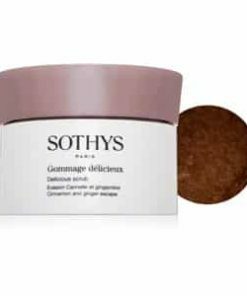 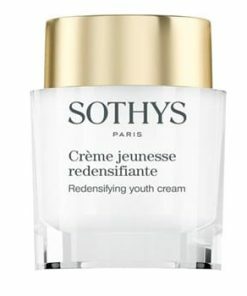 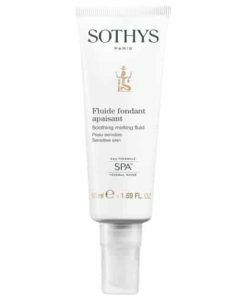 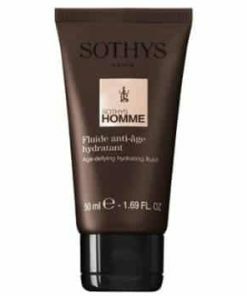 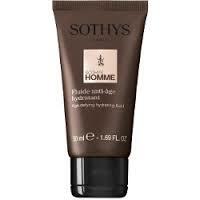 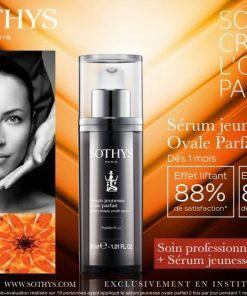 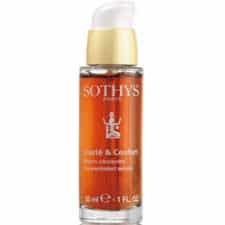 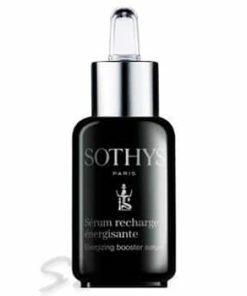 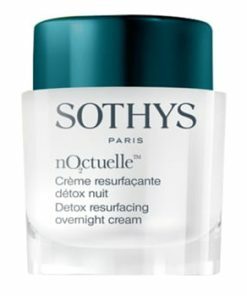 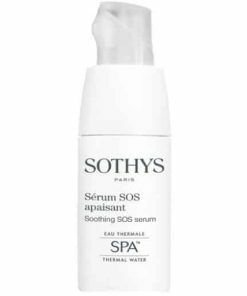 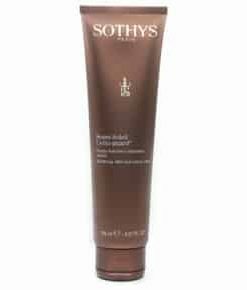 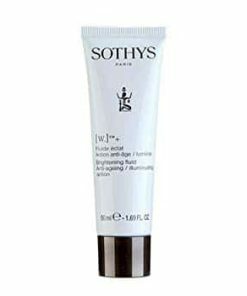 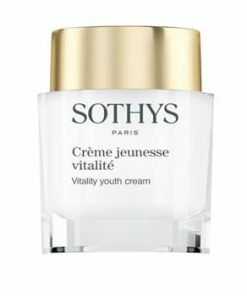 Sothys Men Destressing Eye Roll-On takes on all three eye area problems in a single step. 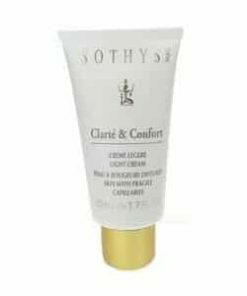 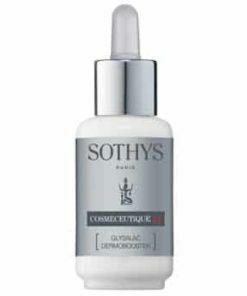 The global complex (natural polysaccharide, Polyphenols and oat extract) encourages drainage, boosts microcirculation and instantly firms the skin. 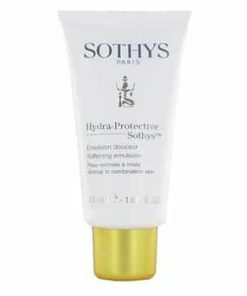 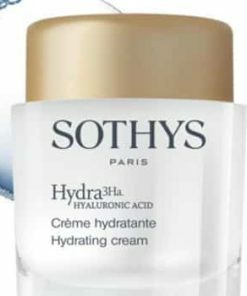 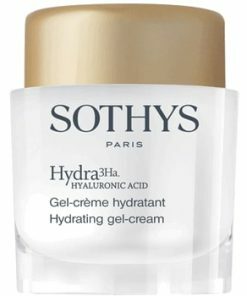 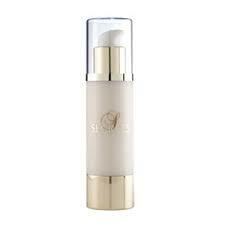 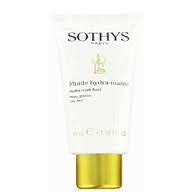 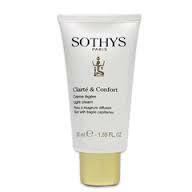 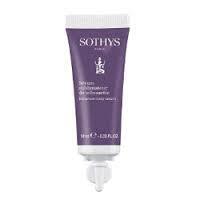 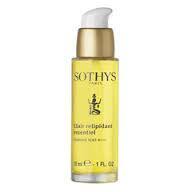 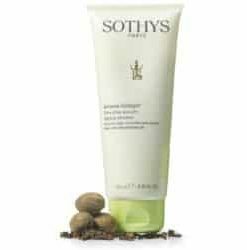 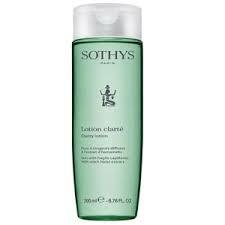 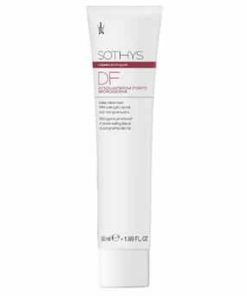 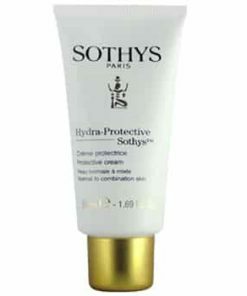 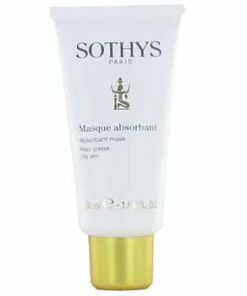 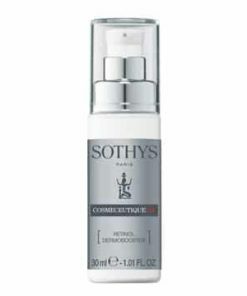 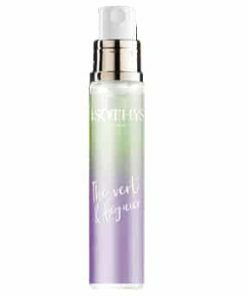 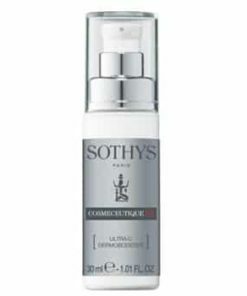 A hydra-protective complex preserves optimal skin moisture. 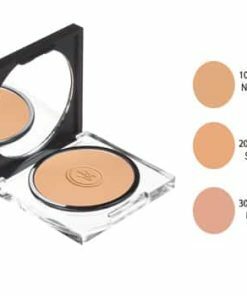 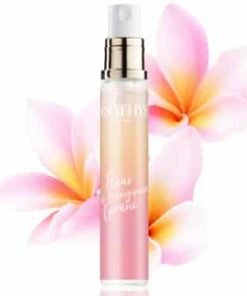 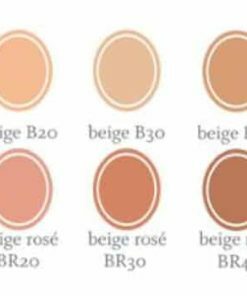 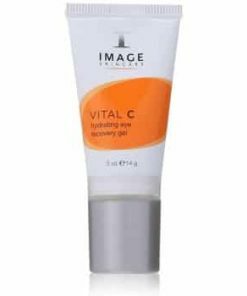 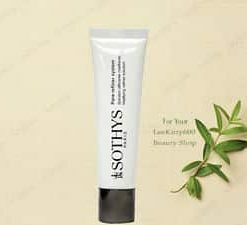 This non-irritating formula is free of fragrances, colorants and is ophthalmology tested to work with even the most sensitive eyes. 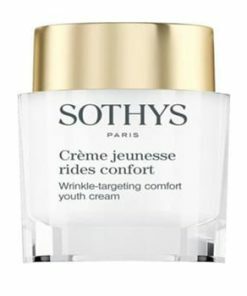 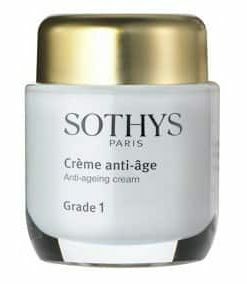 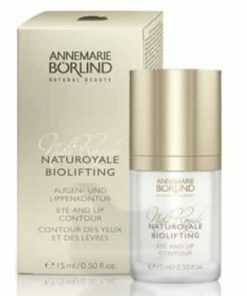 Treats wrinkles, dark circles and puffiness. 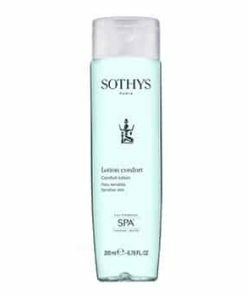 Encourages drainage, microcirculation and firming. 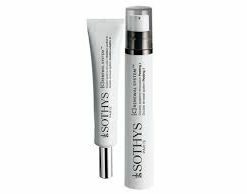 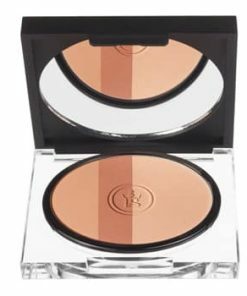 After cleansing, apply morning and/or evening with the roller ball to the eye contour area. 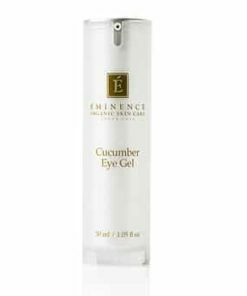 Apply from the internal angle of the eye towards the temple. 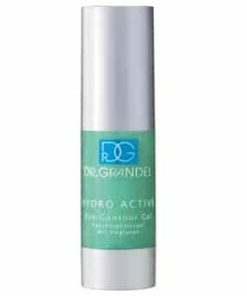 Aqua (Water), Butylene Glycol, Glycerin, Hydroxyethyl Urea, Cellulose Gum, Sodium Citrate, Sodium Dextran Sulfate, Sodium Methylesculetin Acetate, Xanthan Gum, Avena Sativa (Oat) Kernel Extract, Sodium Dehydroacetate, Citric Acid, Disodium EDTA, Sodium Hyaluronate, Sorbic Acid, Sodium Hyaluronate, Sorbic Acid, Sodium Benzoate, Olivine Extract, Methylisothiazolinone, Phenoxyethanol, Sodium Metabisulfite.